I had something like that in the past and it worked great. I need to be able to get some excerize in daily and thought this would help me do that when I am not able to get out to walk. Simple and effective in use. To have exercise on rainy days. 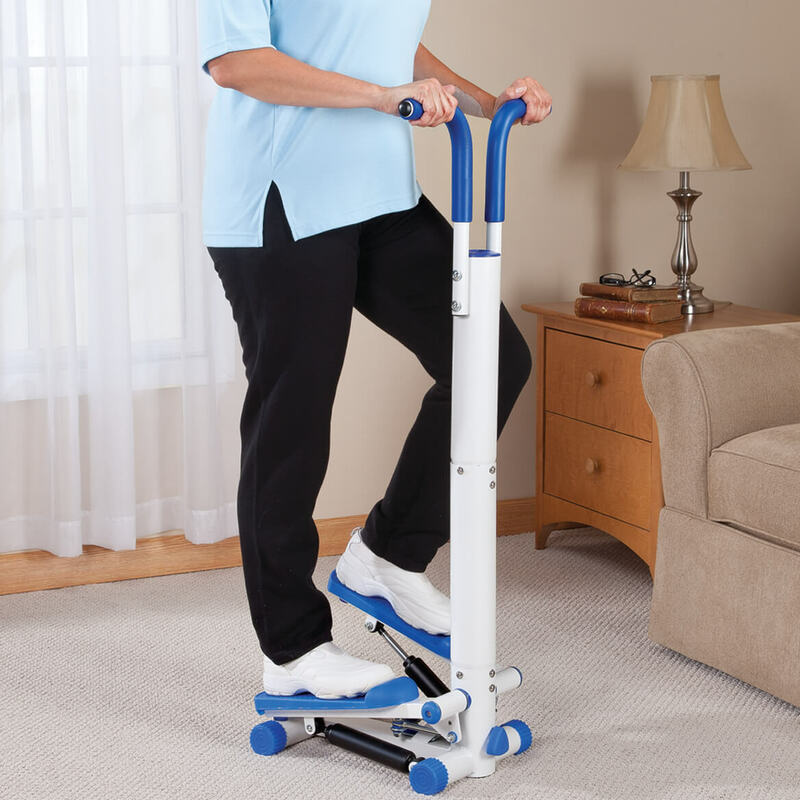 For my elderly mom to get exercise at home. 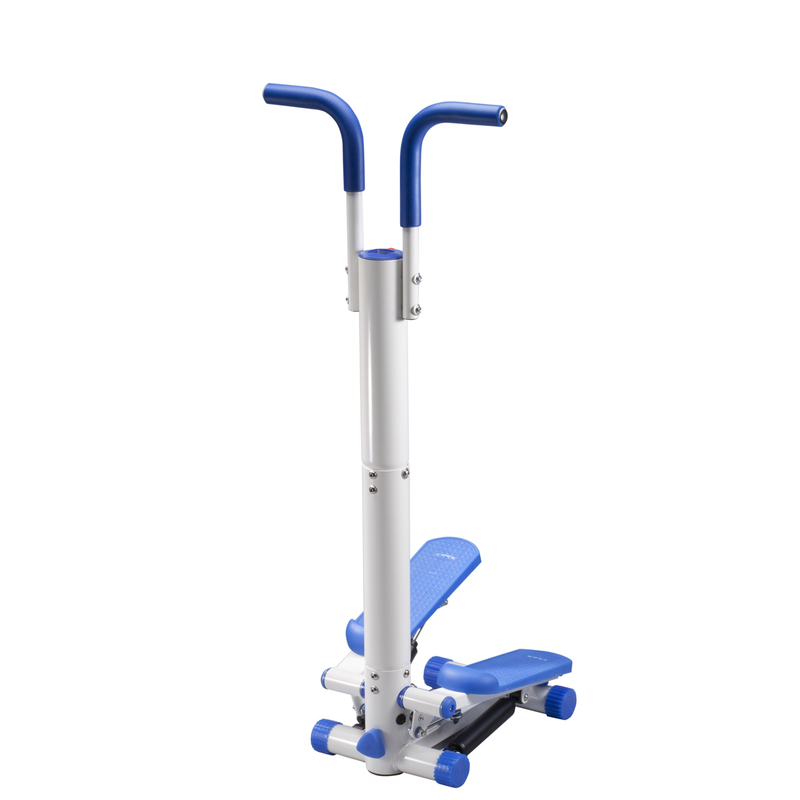 This is to get exercise while standing in my livingroom watching TV, especially in the winter when there is a lot of snow or ice. It doesn't take up as much room as other equipment. Hope it is sturdy enough. It's compact. 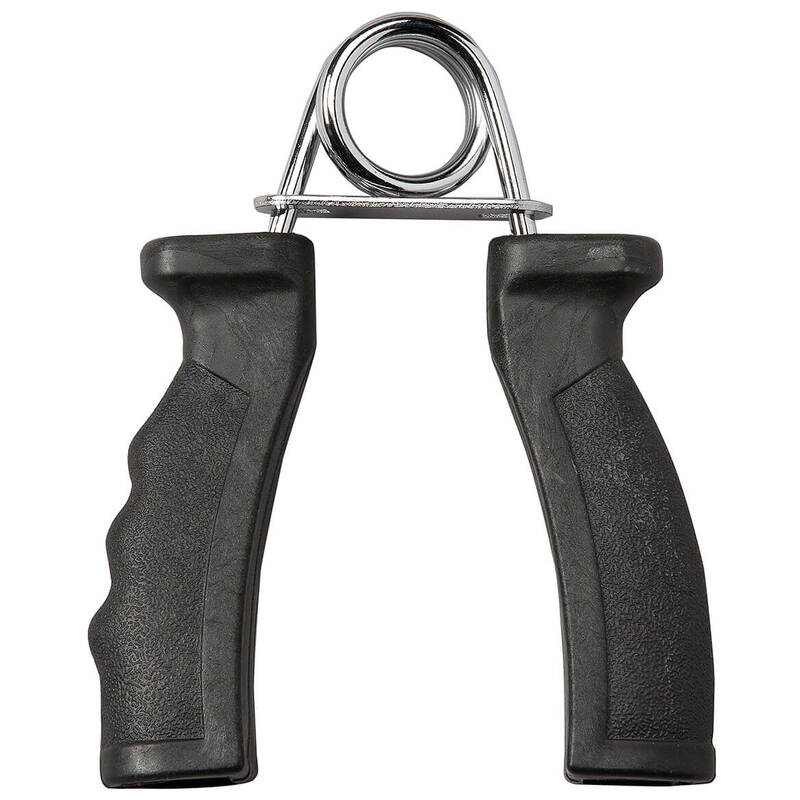 I have a small house and cannot use large exercise equipment. With the weather/snow we are having I can't get out and walk. So I thought this would be great. Because I can't get to a gym to workout. Need to get more excersise and in winter can not go out to walk. 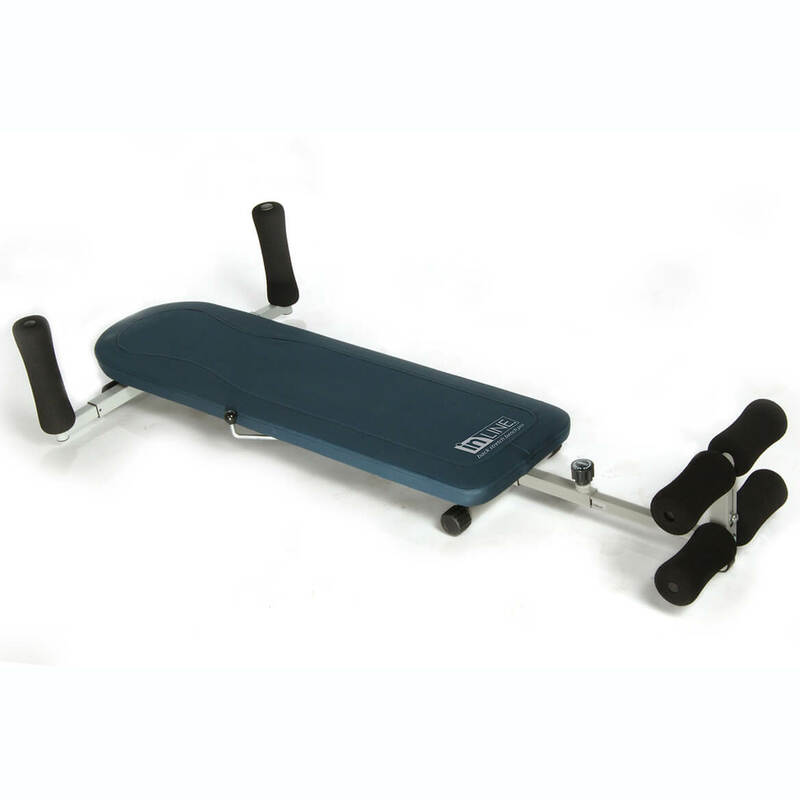 Thought it would help strengthen my legs & lower back plus lose weight. Hand Support make use easier. Looks like a good quality "stepper". BEST ANSWER: No, it does not come assembled. However, there are only a few parts that need to be put together. There are written instructions that are easy to follow. If you follow instructions, step by step, putting it together should not be a problem. No, but it is not hard to assemble.....very easy. I enjoy the unit. How many feet or inches are there between the steps and the handles? Will this be comfortable for a 4'8" person? Is there a way to adjust (make smaller or larger) this distance? BEST ANSWER: Thank you for your question. The Mini Stepper is 44 1/2" tall and is not adjustable. We hope this information will be of help to you. How much does the mini stepper weigh? BEST ANSWER: Thank you for your question. This item weighs 27 pounds. We hope this information will be of help to you. How do you attach the power cable to the steps? I followed the directions but nothing addressed thiat issue. I can't get the steps to move. 1.Run the Power Cable (C) through the Stand Tube (H). 2.Connect the Stand Tube (H) to the Main Frame (I) with 4 short bolts and 4 washers (F and G). 3.Run the Power Cable (C) through the Connecting Tube (E). 4.Connect the Connecting Tube (E) to the Stand Tube (H) with 4 short bolts and 4 washers (F and G). 5.Connect the Power Cable (C) to the LCD Meter (B) and install onto the top of the Connecting Tube (E). It might be the tension on the steps instead of the power cable. Double check your cable and then start adjusting the tension. The tension on mine was very loose so the steps would not move. Good luck. I really enjoy mine. You have to move the steps up and down a couple of times to get the power moving to the steps. I really enjoy these steps for working out. 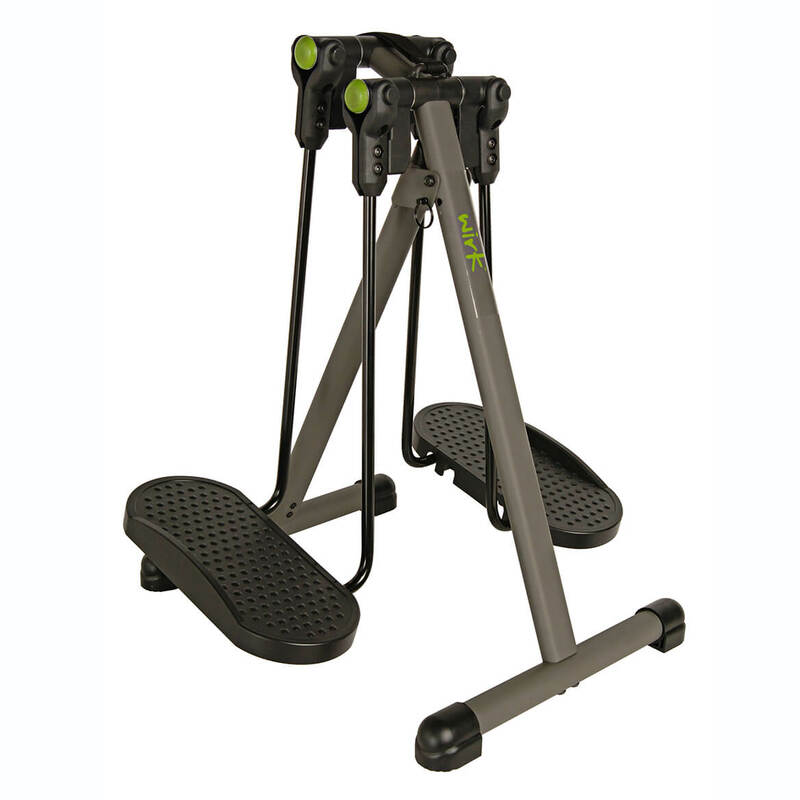 Is this good exerciser for someone who has had knee replacements? BEST ANSWER: Thank you for your question. 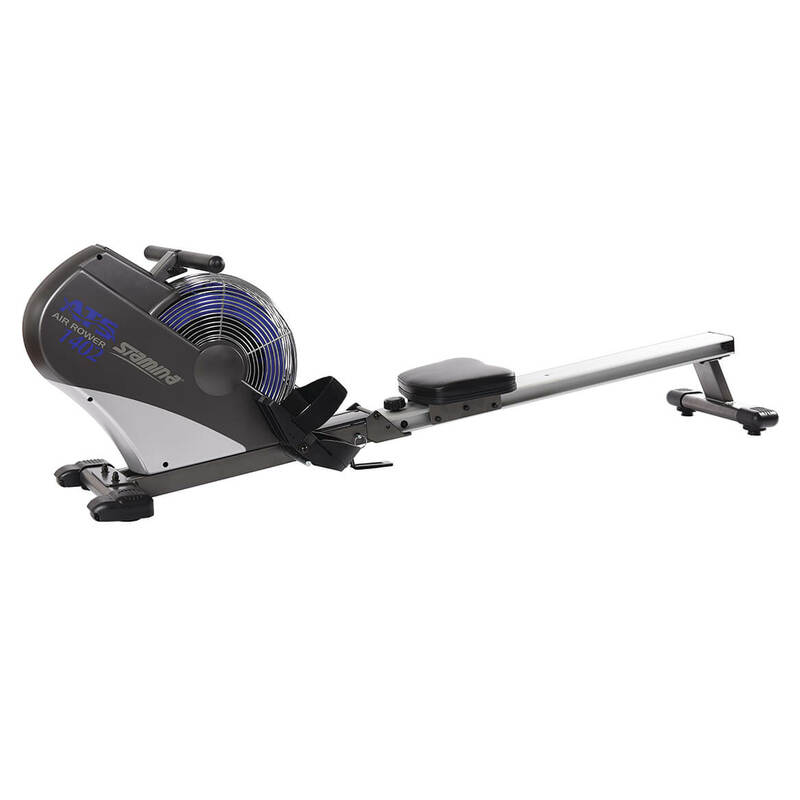 The Mini Stepper works well for anyone that requires a low impact workout. We hope this information will be of help to you. Thank you so much for answering my question. Yes it was very helpful. 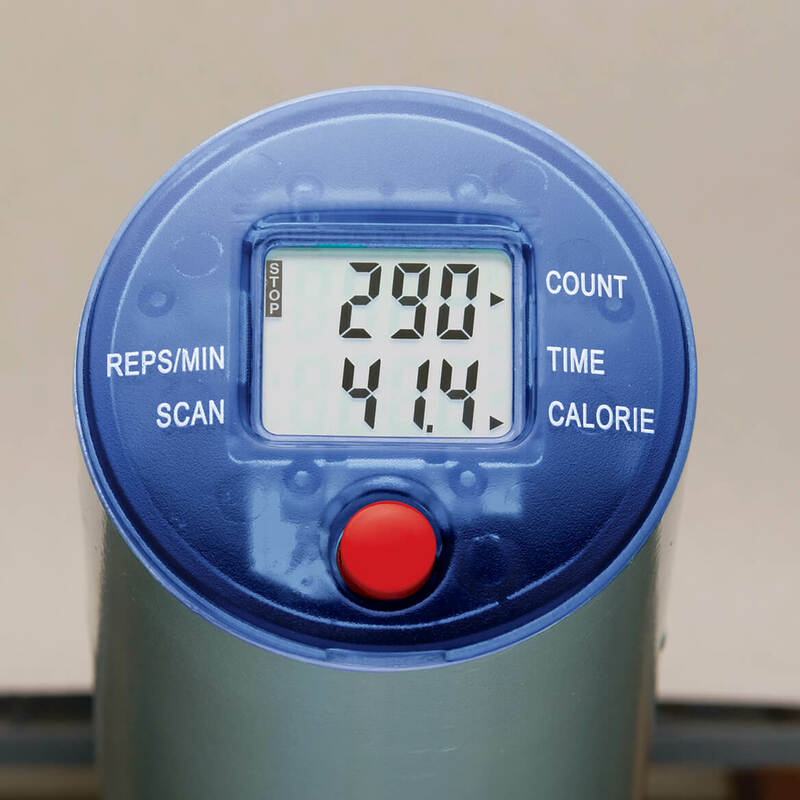 Where can i find instructions on how to set the count, time, reps, and calorie counter? BEST ANSWER: Thank you for your question. Please contact us directly at walterdrakecsr@silverstarbrands.com with more detail as to how we may be of help to you. We look forward to hearing from you. received the stepper today. I assembled it but the steps do not move. What do I need to do to get it to work?